Disclosure: I received no compensation and/or review products in conjunction with this post. All opinions are 100% my own and this post follows FTC blogger guidelines. Most of you already know the story of how my hubby stopped smoking a little over a year ago, and how it completely changed things for our family. Since then, I have learned a lot about the world of vaping, and my hubs has met some really great people. 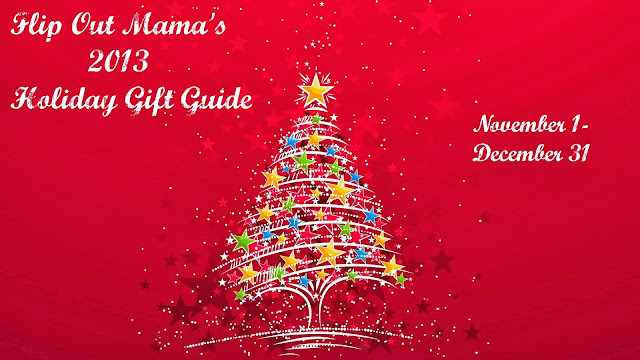 If you know a vaper and you are looking for a great holiday gift, I highly recommend that you check out this awesome Etsy shop! 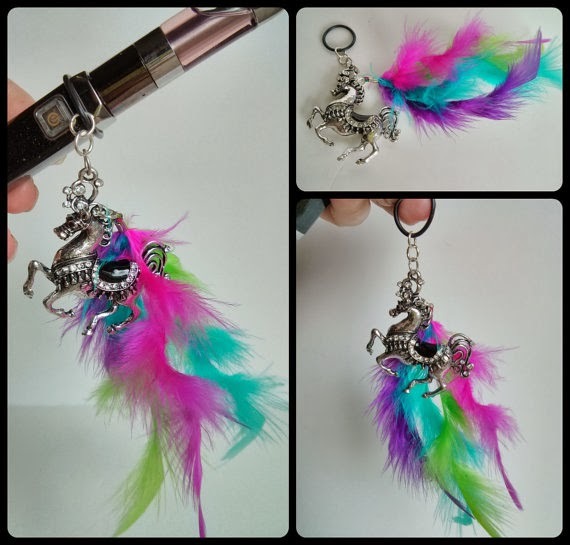 You guys know that I am extremely partial to Etsy as it is, and Vaping Artist has some really great products! 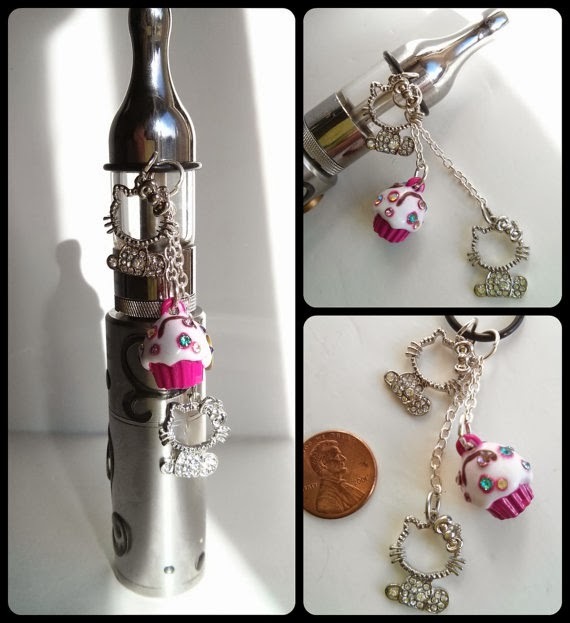 Look at these adorable Hello Kitty/Cupcake e-cig charms! Now, I don't vape, but if I did, I would want these! Adorable! 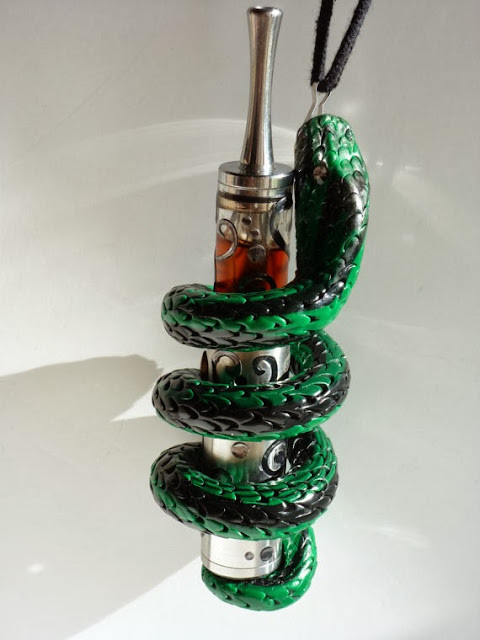 I also really like this black and green snake handcrafted e-cig holder! It even has rhinestone eyes! So cute! I also really like this silver tone e-cig charm. It's a circus horse with feathers, I mean, what's not to love!? These are just a few of the great products Vaping Artist has in their awesome Etsy shop! If you have a vaper on your list (or if you want a great gift for yourself!) I highly suggest that you check out Maria Miller and her beautiful products! Feel free to reach out to her with any questions or special requests that you might have! Make sure you shop small this holiday season with Etsy!